Early this year, we wrote about efforts in the Georgia state legislature to kill the state's $5,000 income-tax credit for purchasing a battery-electric vehicle. 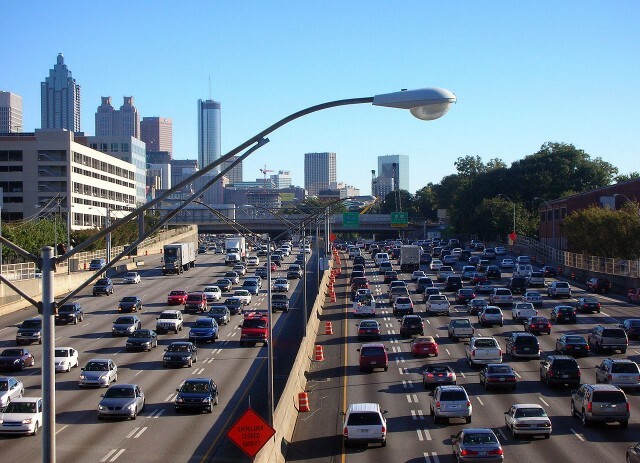 Among the most generous state incentives in the nation, Georgia's credit has put the metropolitan Atlanta area among the top areas where electric cars are sold and widely used. While this year's effort to kill the $5,000 credit didn't succeed, electric-car advocate Chris Campbell suggests to Green Car Reports that there will be a renewed effort again next year. On March 20, the last day of this year's legislative session in the state, the bill to eliminate the credit--HB 257--died after a conference committee was unable to agree on language acceptable to both the George state House and Senate--each of which had amended its provisions. The next legislative session opens in January 2015 and, Campbell says, "I guarantee that the credit will get killed, or heavily modified, in the next session." It could be as early as January, he suggests, or as late as April. But the total cost of the credit--now in the tens of millions of dollars in foregone tax revenue--is perceived as too high, he said, and there will be increasing support to reduce or simply eliminate the incentive. Several thousand electric vehicles have now been sold in Georgia, and the state was ranked fourth in overall electric-car registrations for 2013. 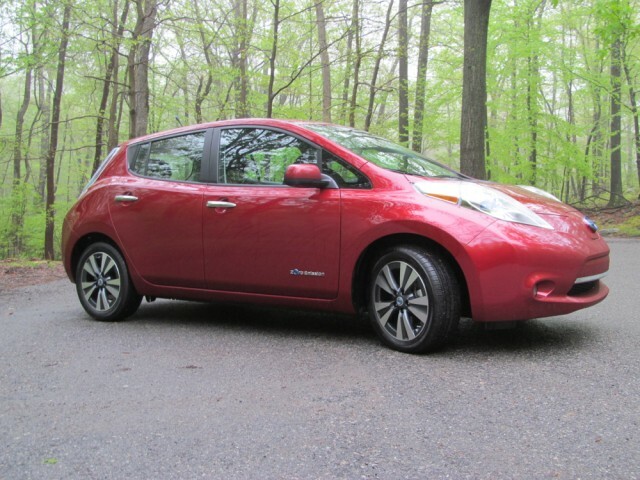 Nissan routinely names the greater Atlanta area as one of its strongest regions for sales of the Nissan Leaf battery-electric car, now built in Smyrna, Tennessee. "I tell people that if they've been on the fence about a pure electric car," Campbell urges, "then they need to get it done by the end of this year, because that $5,000 is going to come off the table early next year."